Every member of the The Noble Team of consultants is a qualified professional. All have attained Certificate I V in Financial Services and all are fired with the same dedication to service the clients’ precise and individual needs. 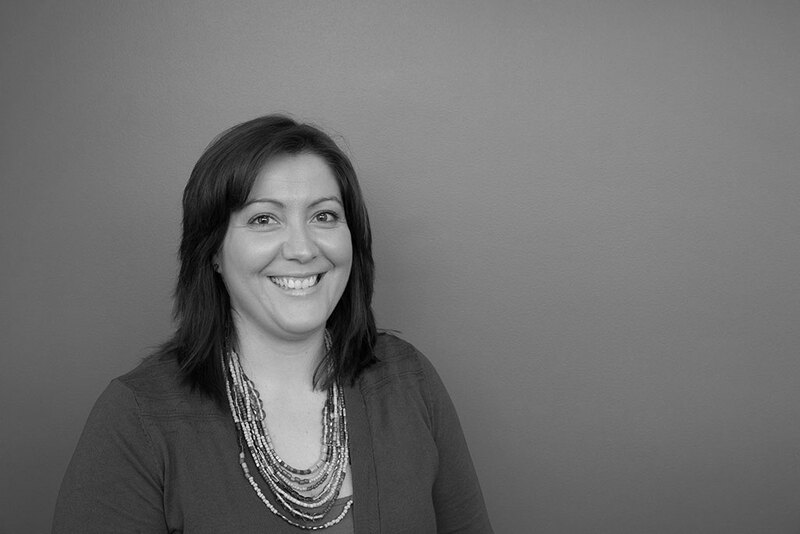 Zuzana has over 15 years’ experience in the Mortgage & Finance industry. She is passionate about helping clients make informed decisions about the right loan to suit their current and future needs. Every client is different and unique. 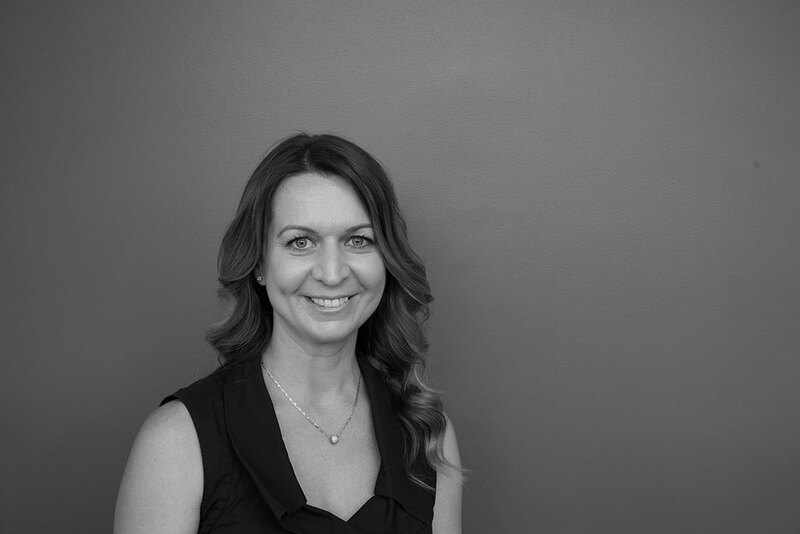 Getting to know each client and their particular circumstances and needs forms the foundation of everything Zuzana does. Danny has has an ability to remove the stress and jargon of the loan application process so you can feel confident everything is under control. 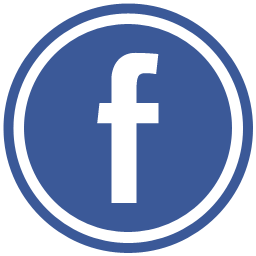 If you are in the shire and looking for professional advice on Home or Investment loans, Commercial finance or loan for business equipment or a new vehicle. 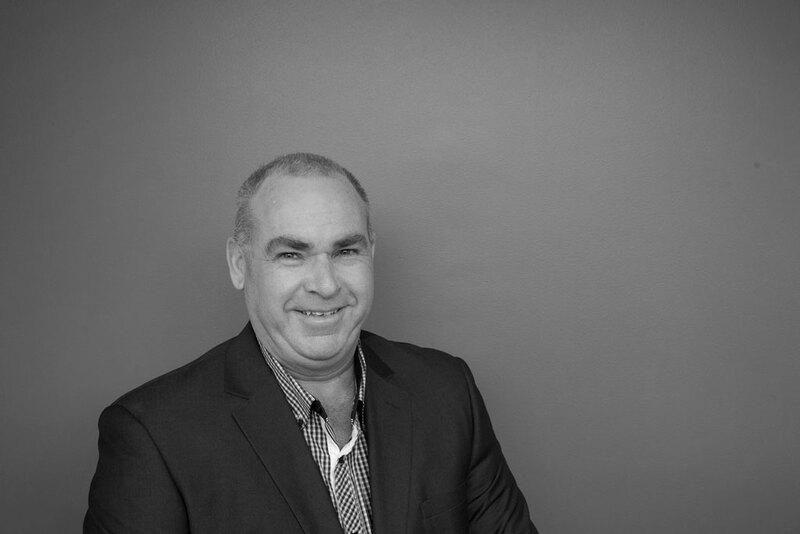 Shane is Passionate about finding the right financial solutions for his clients. Sourcing finance, be it home loan, investment loan, commercial loan or car finance can be complicated, stressful and time consuming. 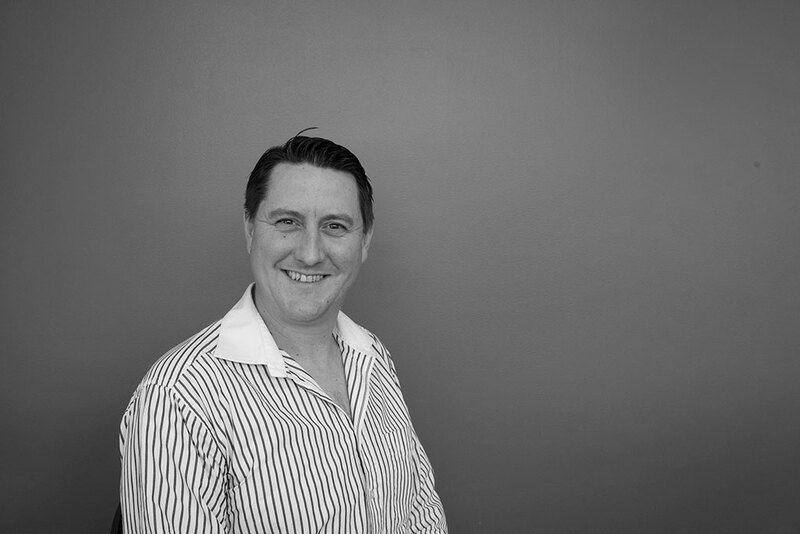 Shane believes in making life-long customers that are based on a transparent, trustworthy and engaging relationship. 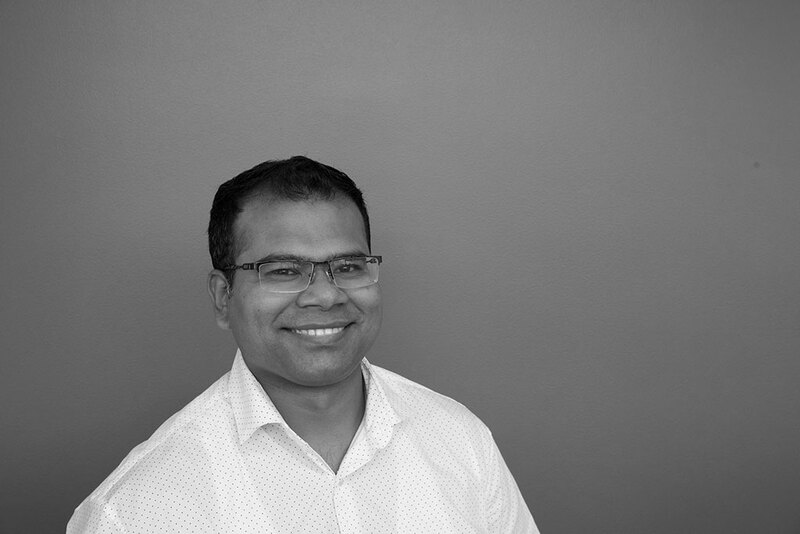 Arif has a passion for helping people and really enjoys solving problems for his clients and finding the best possible outcome for you and your family. He can help you with home loans and investment property loans and also getting finance for your brand new car. 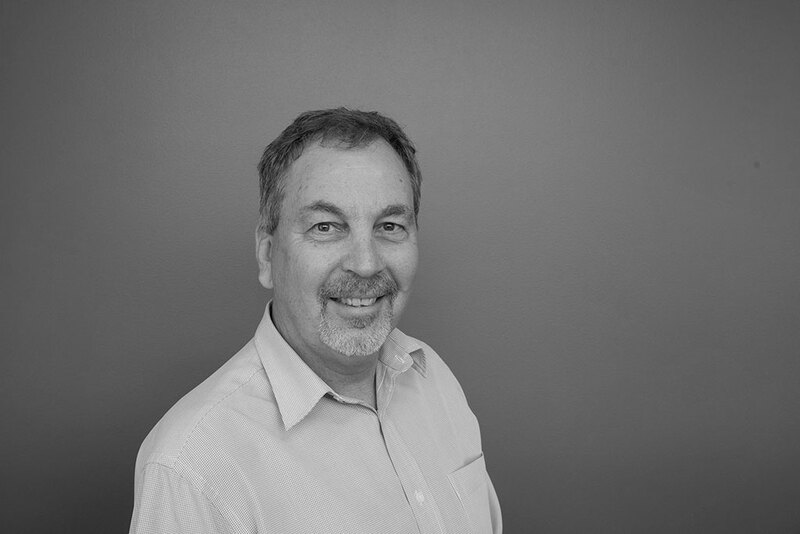 Peter has a background in Project management before becoming a Mortgage & Finance Broker and the skills are proving invaluable keeping all the parts of a property purchase progressing and especially making sure you are kept inform of the progress. 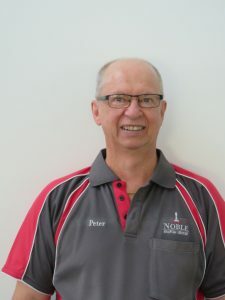 Peter is a keen golfer and is currently the President of the Muirefield Golf Club in Sydney and sponsor of the North Rock Soccer Club. Peter was working in Sydney up until 5 years ago when he relocated to Hervey Bay in Queensland. He and his wife love the lifestyle there and he is the go-to man for loans in that area. He enjoys helping people obtain the house they want with the loan most suitable to their situation. It doesn’t matter if the client is a new home buyer, a first home buyer or someone looking to move into a house that has matured. Peter can help you get the deal across the line. 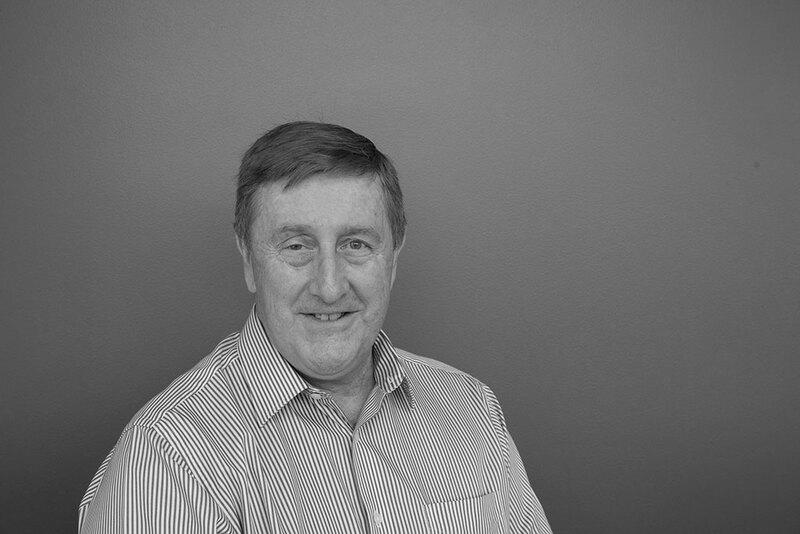 Peter also does some work with businesses in Hervey Bay and provides assistance with commercial and asset finance. What are you waiting for? Give him a call. 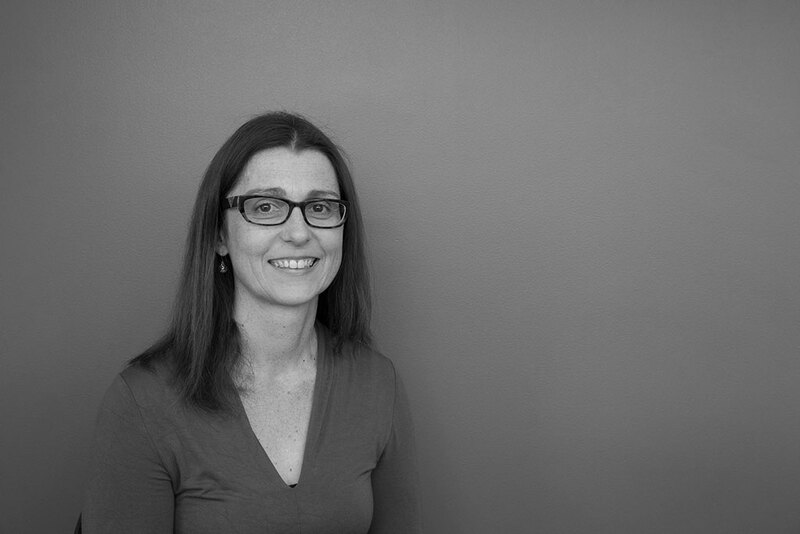 Tania has been with Noble for more than 5 years and is an invaluable team member always keen to help with anything you need done. Tania is part of our admin team. Debbie has many years’ experience with Westpac before joining Noble and is now a valuable member of our team helping our Brokers & Clients. Debbie is part of our admin team.